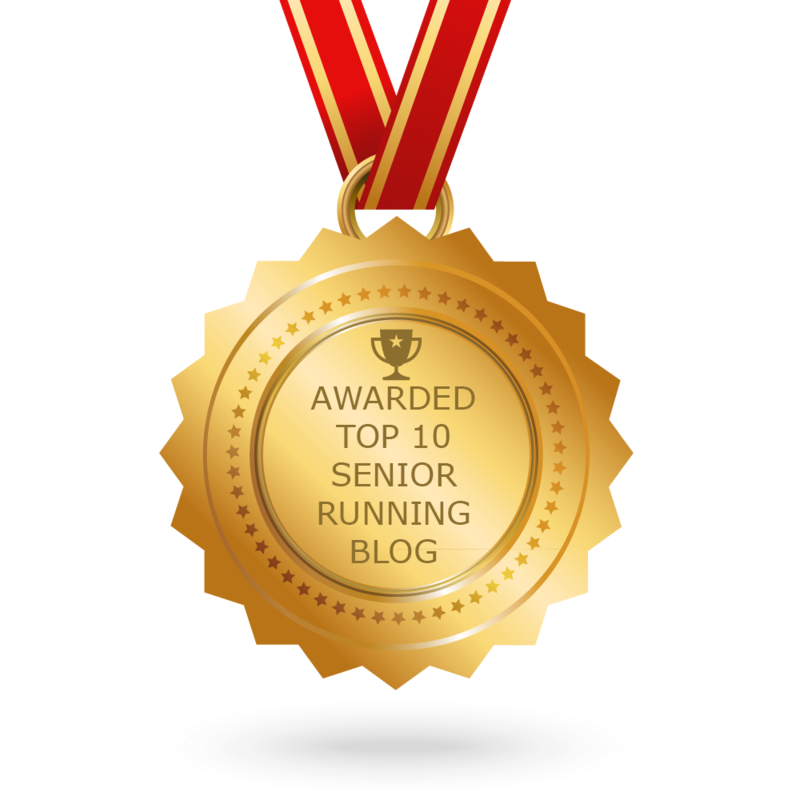 Is a blog titled Still a Runner still apt? Following a two-month hiatus due to a ski mishap, I’m cleared to swim and to exercise on a stationary bike. It’s keeping me active, but it isn’t running. So, I’m fiendishly plotting my anticipated restart to the running world and thus avoid renaming this blog. What are the possibilities for a senior runner to return from several months off the roads and trails and become a better, smarter runner? Is this the time – for the first time – to bring on a coach to successfully return this lapsed runner to the running world? geriatric soccer (Photo credit: Dave McLean) And where do we find the geriatric coach for runners? Do coaches exist who specialize in women in their sixties still thriving on a run on the trails, down the road, running distance as well as doing 800’s down the measured-off section of their local road? and a Darth Vader-like breathing pattern when I run at tempo pace or faster. Running Form (Particularly sideway body movement) Sometimes when running in the morning, I have seen my shadow ahead of me. Most noticeable is that while most of my body is reflected moving forward straight as an arrow, I see my shoulders bobbing from side to side. To change the motion of that shadow, I’ve taken to a device to improve posture by holding the shoulders back. If it works for horsewomen and elite runners, maybe it will work for me. I’m hoping by the time I’m running again my shoulders will have a memory change. Without actually running, I’m also revisiting Chi Running. I did a 1/2 day session with Danny Dryer a couple of years ago and found it really beneficial. Like any training component or correction, if I don’t remind myself regularly, it goes by the wayside. I’m reacquainting myself with body sensing and some of the body looseners so that I’m ready to incorporate them when I’m ready to get back on the road. Breathing: In a recent edition of Runner’s World, an article discussed the principles of rhythmic breathing espoused by Budd Coates and Claire Kowalchik. I’ve been practicing this technique to coordinate my breath with foot candence while water running. I’m hoping that work will translate into easier incorporation of their recommended breathing pattern to my footfalls when (not if) I’m cleared to run in the coming weeks. I’m open to suggestions to prepare myself for a successful return to running. And, if you should spot that illusive coach out there, send them my way. Mary Lou–Want me to put you in touch with Elizabeth DeSousa? I think she could help a lot. I don’t think she works with a lot of senior runners, but she is a (very good) runner, personal trainer and she’s certified to teach Silver Sneakers classes. In fact, she teaches a lot of senior classes at Platinum. I’d highly recommend her!! Pool running is so boring but an excellent workout. I followed the program on the Pfitzinger site. I’ve read some of Pfitzinger’s articles & I find them helpful. Also, as new information is available, he is good about updating advice based on the most recent data. Your finish time at Boston was impressive, so clearly that was a great plan for you. Sorry to hear about your injury. Being sidelined is no fun. Glad to read you’re on the mend and planning a return to running. You would certainly understand. Hope you are on the mend and out there again. I’ve missed your posts. Right. Two areas where I sometimes slack as well. Not running while I rehab has me doing more swimming and weight work. I’d like to keep that up when I am cleared to run.